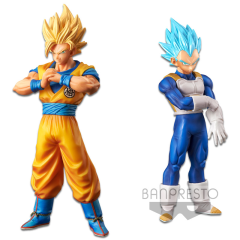 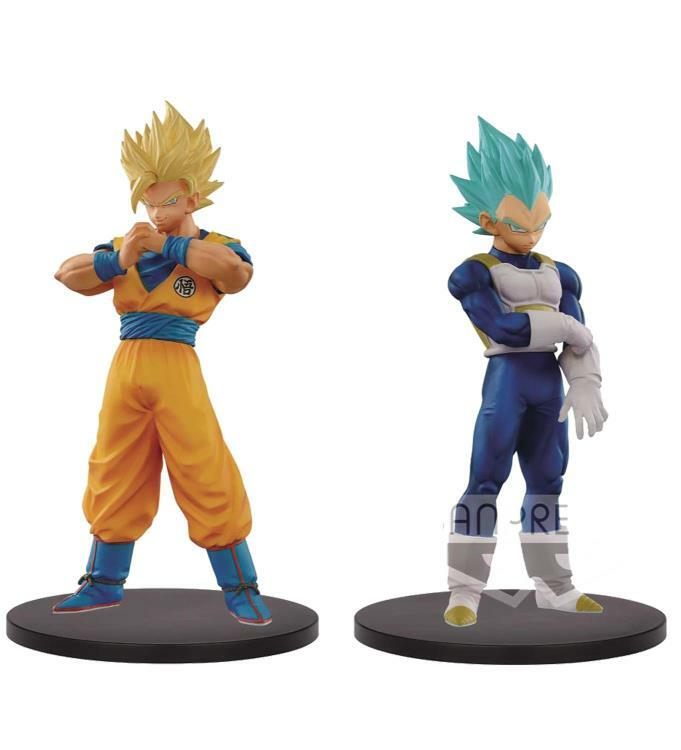 From the hit anime series Dragon Ball Super, comes the next wave of the newest DXF figure collection The Super Warriors featuring Super Saiyan 2 Goku and Super Saiyan Blue Vegeta! 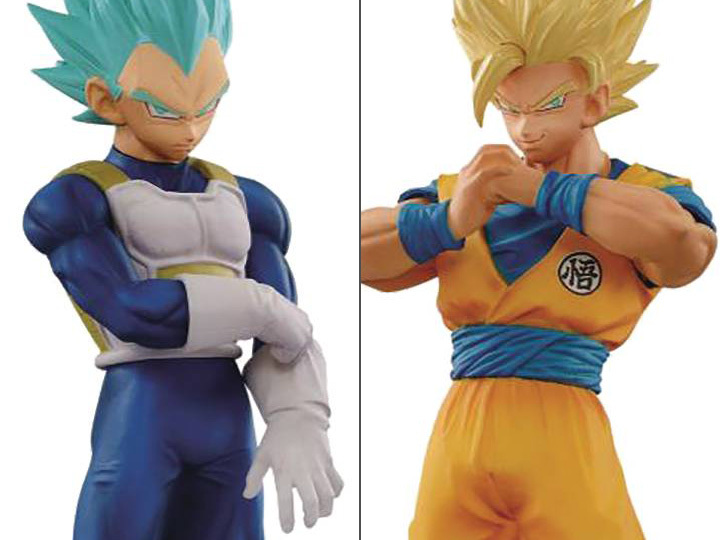 As the next hot wave of this featured figure series, Dragon Ball figure collectors will definitely need to move fast to make this duo part of their collection. 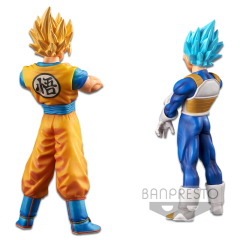 Standing at approximately 7.1 inches tall, these highly detailed figures come with their own base.